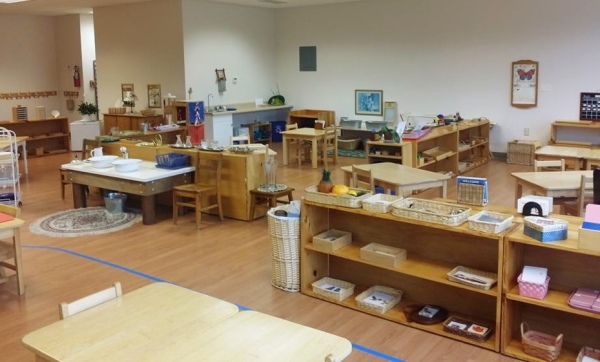 Lake Country Montessori was founded in 2001 and offers preschool and kindergarten education programs to communities in Lake Country, Wisconsin, including Hartland, Pewaukee, Delafield, Oconomowoc, Waukesha and surrounding areas. Lake Country Montessori is a not-for-profit 501(c)(3) organization. It was founded with the purpose of providing high-quality Montessori education in a nurturing environment, in order to build tomorrow's leaders. Lake Country Montessori is governed by a five-member Board of Directors and enjoys the full and active support of its parental community. 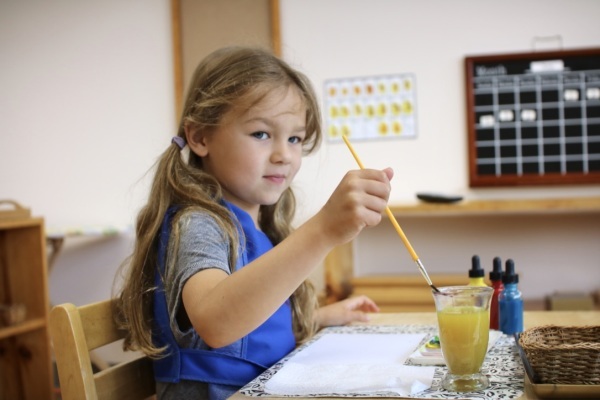 Our school was founded on the principles of Montessori education as established by Dr. Maria Montessori. We believe in helping the child gain as much independence as possible, caring for both himself and others in his environment. The child directs his own activities, choosing his work throughout the morning. The teacher, in turn, guides each child to reach his potential and become his best self. He gains confidence, responsibility, concentration, self-discipline, compassion and an awareness of the world around him. 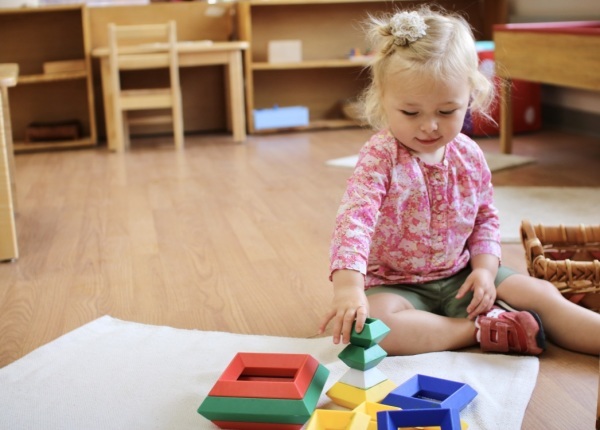 Our teachers are trained in the AMI (Association Montessori Internationale) or AMS (American Montessori Society) system of education and have over 40 combined years of Montessori teaching experience. Parents who come to observe the children in our classrooms find a peaceful, joyful environment, buzzing with activity. They are amazed by the way the morning flows and how readily children occupy themselves with purposeful work all morning long, communicating with each other easily. Ms. Tina is Montessori accredited for infants and toddler, almost twice over. She has been a Montessori teacher for almost 15 years. First as a substitute teacher, then as an assistant, and finally as the lead teacher. 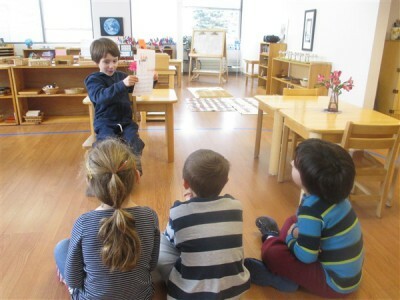 Ms. Kim holds a Primary (ages 3-6) credential from the American Montessori Society (AMS). 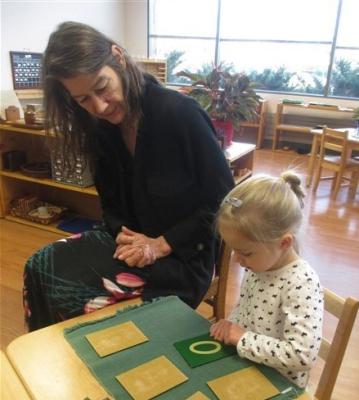 Ms. Kim has been a Montessori teacher for over 35 years, first as a teaching assistant and then as a lead teacher. 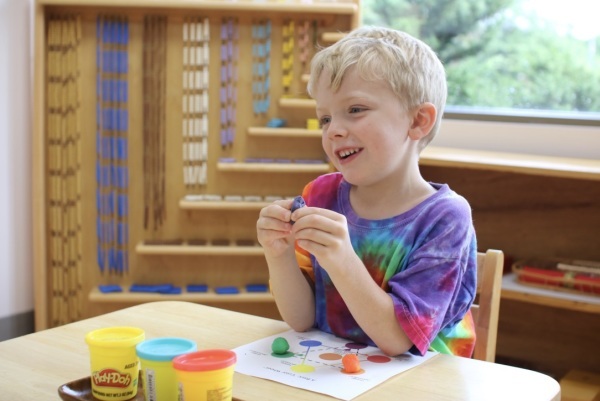 Miss Holly continues into her fifth year of providing assistance in our toddler room as well as providing loving and consistent care into the afternoon during our aftercare program. We are please to have Miss Pam join our Children's House staff. She brings with her 25 years of experience working with families and children.